I am having issues with wordpress spacing…. so please know I didn’t space my Q&A in a wonky way, but can’t fix it. I was tagged by my Aunt Kirby (not really my aunt but I sure do love her like one!) in 50 questions. I read hers and Bliss’ and laughed out loud- I just love those ladies. 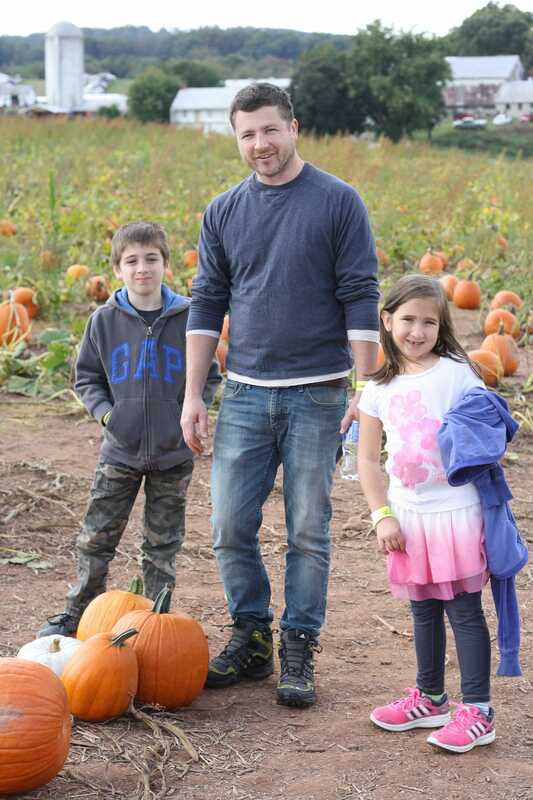 This past weekend was pretty crazy with the Hometaalk Hustle, and then Sunday recuperating and spending time as a family at Summers Farm…. so instead of editing photos I found it easier to get this post (which I started writing last Monday) finished for you. I’ll be back tomorrow with a furniture makeover, and then on Wednesday I’m participating in an fabulous series about organization put together by Ursula of Home Made by Carmona! For now, here are 50 questions you maybe never wanted the answers to…. Nike yoga pants Under Armour running shoes (my faves! ), and a tank top, and t-shirt. I just took a shower after running 7 miles this morning (half marathon training!) but I love wearing comfy gym clothes, so I often throw yoga pants or leggings on. I’m in love with my husband, my kids, my dogs, and I’m in love with so many ideas and possibilites…. I am a dreamer! Nope, not really. Typically, things just ended and we moved on. Chris had a bad one though- his HS sweetheart broke up with him on his birthday (he was in college at this point) and to make it a double whammy let him know she was cheating on him. Ouch. I’m 5’7″ and taller than Chris. At the moment a couple more pounds than I would prefer, but my clothes fit fine, so it’s no big deal! I am hoping all the running I am doing will make a difference. Of course all the eating great Fall foods might negate the hard work…. I have two simple tattoos- a sun and a daisy. Daisies are my favorite flower, and the sun because I am a Leo, a sun sign, and I hold strongly to my Leo traits. My ears are pierced. I had more holes in them and also a belly button piercing in my younger days, but now I prefer LOOOOW maintenance, and pretty much just keep one pair of earrings in at all times, unless I’m gettin’ fancy. I have to say Catherine and Heathcliffe. Wuthering Heights is on my “to read again” list and is an alltime favorite. I don’t watch much TV, but Chris and I enjoy The Following. It’s super creepy and Kevin Bacon at his finest. I have a little crush on him in that role. I still love Dave Matthews Band, and also love Mumford & Sons, and Zac Brown Band. Feeling guilt-less while indulging in bread! I love bagels. Too old to have these zits that Emmy’s been pointing out to me…. 36. Roar. I’m a lion! Sawyer and I are both proud lions. 15. Quality to look for in a partner? A sense of humor! I love someone who can make me laugh! I really love Ben Affleck and Jennifer Garner- not so much for their acting abilities but for the people they are. I love the blue family! Turn it up so I can sing along! I head outside for fresh air and some alone time with nature. 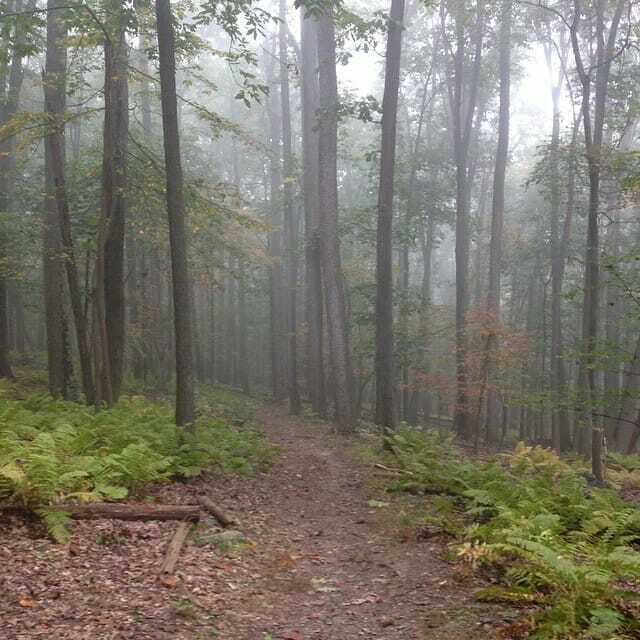 This picture is from a hike I took last week with the dogs when I needed to clear my head…. isn’t it beautiful!? It takes me about 15 minutes. I don’t use any product in my hair, and wear just a little makeup, so not long. No- and I think if I were assaulted I would just lay down and wait for the attacker to stop. I don’t like fighting! People who are only out for their own good. I started blogging as a way to market my furniture painting business years ago… but the blog took on its own life and now I do it to stay connected to friends and inspired, and hopefully to inspire others as well! I have an irrational fear of my tragedy coming…. I feel like life has been so good to me, so one day I fear the floor dropping out from under me. People who I have known, trusted, and loved, thinking that I’ve copied another person. I thought that those people knew me better, and that hurt. This morning when I dropped the kids off at school after Sawyer’s doctor appointment! I tell my kids I love them each day more times than I can count. I tell Chris I love him, too, but I don’t see him as often. 30. Meaning behind the name of your blog (Primitive & Proper)? When I started redoing furniture I selected the name because I wanted to convey that I offered rustic/primitive pieces as well as more refined pieces. The name was chosen for that business, but then carried over to the blog. I am about to start the book club’s latest selection, The Storied Life of AJ Fikry. (Since starting this post, I’ve finished it and loved it! Review coming later this month). I honestly have no idea- I haven’t watched TV in a long time. The kids! I’ve had a nice quiet day of working on the playroom. I only replied to one text today, and it’s a work relationship. There are so many places I have yet to go, but Paris is at the top of my list. I have a crush on Chris. We had a rough month, but times like those are always good for falling in love all over again and coming back to each other. I kissed my kids this morning! Chris left the house at 5:20 am, so there was no kissing that early! Raspberry, Mint, or Pumpkin… I can’t pick just one. Are you kidding? I wish I had learned to play the piano. Sawyer’s learning how to play the trumpet and I’m excited to attend his first band concert later this year. Chris bought me a mother of pearl strand necklace with a silver sand dollar on it from Mignon Faget, a New Orleans jeweler (when we lived in Louisiana and before we had kids and we could afford more extravagant gifts). I don’t play sports- I don’t like competition! I run solo or with friends, and I cheer on Sawyer as he plays soccer. I don’t have one. I can pretty much talk to a brick wall though, so no need for a go-to line. Saturday I had lunch and went shopping with my mom, followed by Sawyer’s soccer game where I watched with my mom, Emmy, my dad, and friends. (Chris coaches so he’s with the team). That night, our family roasted marshmallows at the firepit and laid on a blanket looking at stars. I’d love to also hear from my friend Anna of Directions Not Included. She just had surgery and will probably need a break from all the crocheting she is doing to pass time on the couch. 🙂 I love her style and authenticity, and she has the warmest smile of anyone I know. I’d also love to hear from my friend Eddie, who is the photographer behind Jalapeno Photography, and blogs at Oxido. 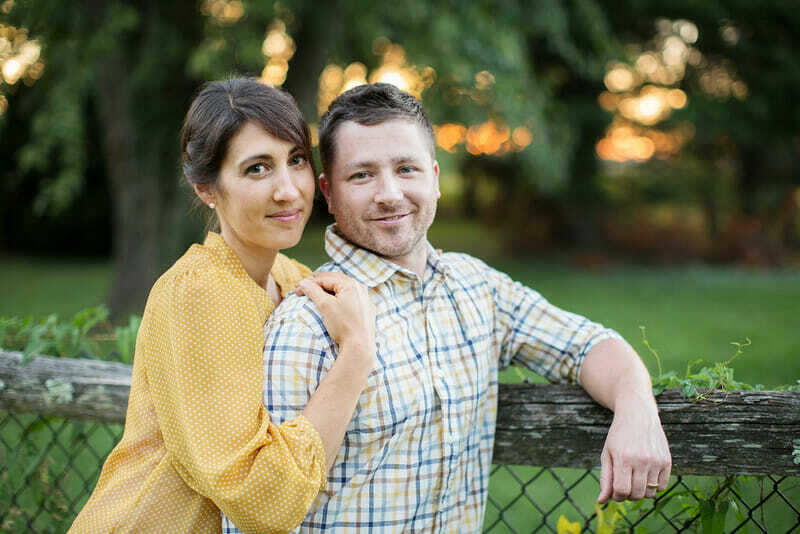 Aside from her business, she also runs a furniture/home design business and blogs about her projects and her amazing home (a very cool historic home she and her husband are renovating!). She is beautiful, creative, and inspiring; and I think she might be the genuinely nicest person I know. Both of these lovely ladies are more introverted than me, so I can’t wait to hear their answers! And be sure to head on over to Ursula’s blog today to kick off her Organize Me Pretty series! Oh how I loved these 🙂 That photo of you and Chris is AMAZING. thank you, shelley! 🙂 eddie does amazing work! 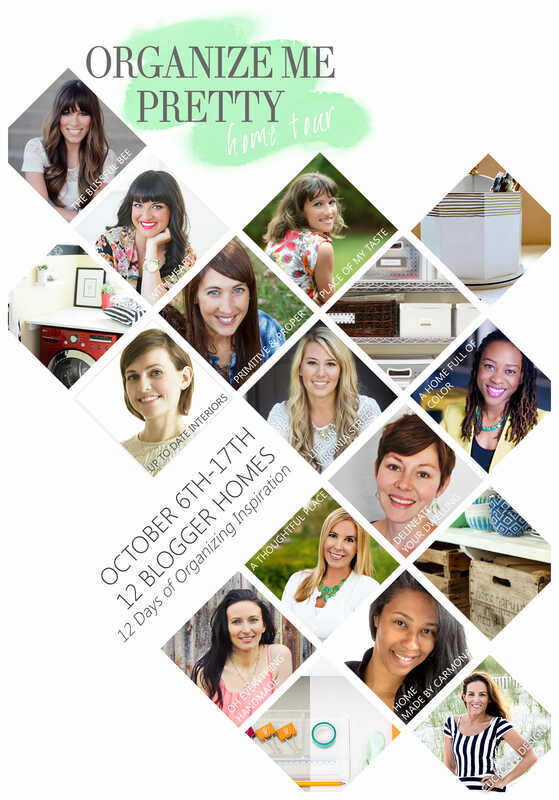 I always love getting to know more about my blogging buddies – great post!! Pretty sure your place in the woods could be my happy place too. So beautiful! it’s so beautiful and peaceful! Love the photos of you and Chris! You two are adorable! And I love The Following too! thank you, julia! we tend to act silly so there were tons with awkward silly faces. I have that same fear. Must mean we have awesome lives. Awesome! Love reading these and getting to know you more. Plus the pic are fab! Loved reading these answers Cassie. Loved number 47. That is something I really admire about you. Love all your answers, and can’t wait to see more of the family pics, they look amazing! have you ever heard the song wuthering heights by kate bush? i love it! 🙂 rock on fire signs! I love your honesty and your humor! I will be praying for a good month for you and Chris and more lovin’ to be had for sure! Those rough times truly do make the good times even sweeter and more cherished. thank you so much, kim! i appreciate it! 🙂 and yes, they do! LOVED reading this and getting to know you more! You and Chris are a beautiful couple! Loved this post and learning more about you Cassie. Great photo of you and Chris. You two are a cute couple! I hope this month is a better one for you. I so admire your positive and “can do”‘attitude about everything. Thank you for the shout out little Missy. And ditto #27.
let’s hope we live long happy lives and 27 never happens. YAY, Niece! I’m so glad you did this! I am surprised, though, by your favorite bands. I thought for sure you would say The Moody Blues, like your dining room. And thanks for the shout out! ha ha! although i do love them, too- knights in white satin is classic, but in your wildest dreams is a favorite of mine! i always love these types of posts! they are fun to read from others and fun to write! I have the same irrational fear. It’s awful what the mind can conjure up sometimes. I declare October to be the month of Chris + Cassie. Snuggle up! aaaw, thank you! 🙂 we will. Love this, Cassie! None of your answers surprised me… you always are so transparent! ha! i hope that is a good thing! 🙂 maybe i give away too much. So fun to get to know you better through these questions! thank you, anna! i always love getting to know other people better through these, too! That photo of you and Chris is so cute! These questionnaires are so fun! thank you, maggie! i always love these kinds of things! i am glad it is not just me either!!!!!! so aggravating!